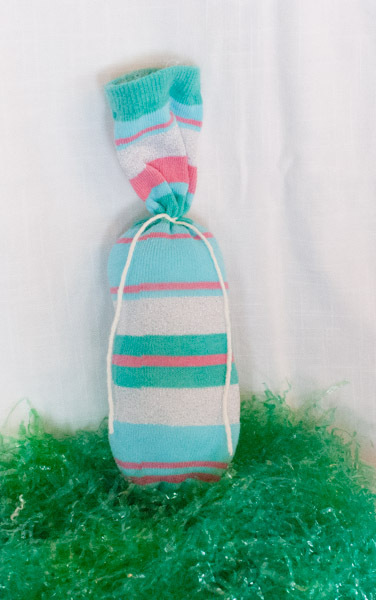 We’ve got the perfect Easter décor solution using orphaned socks; so don’t throw those mate-less toe warmers away! 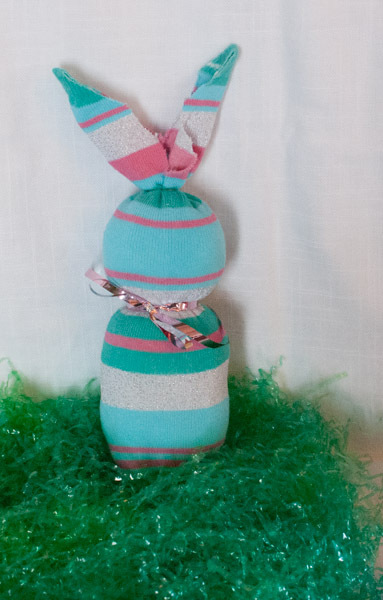 Have the kids dig through their sock drawer, so you can whip up a batch of Easter bunnies. 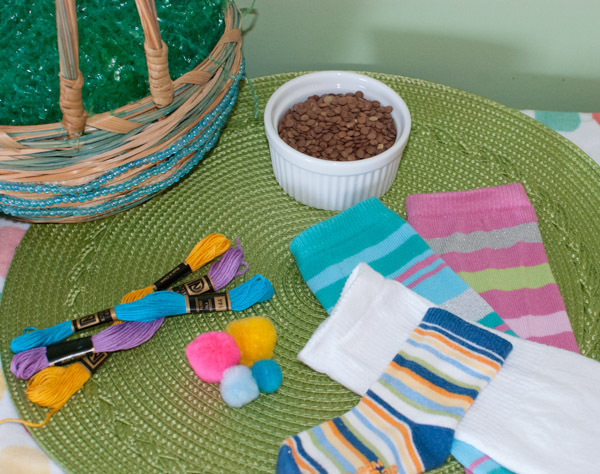 Stuff the sock with lentils or other dried beans until 2/3 full. You can also use cotton. Leave enough room at top for the ears. 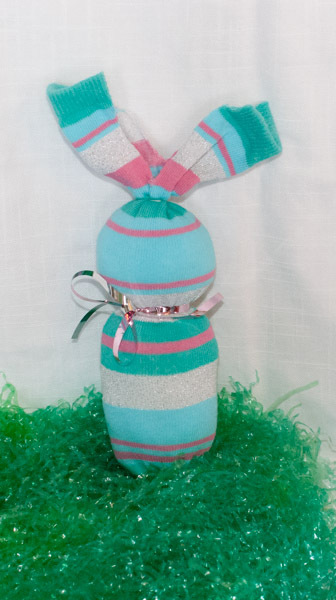 Use a colorful ribbon to make a neck, separating the head from the body. 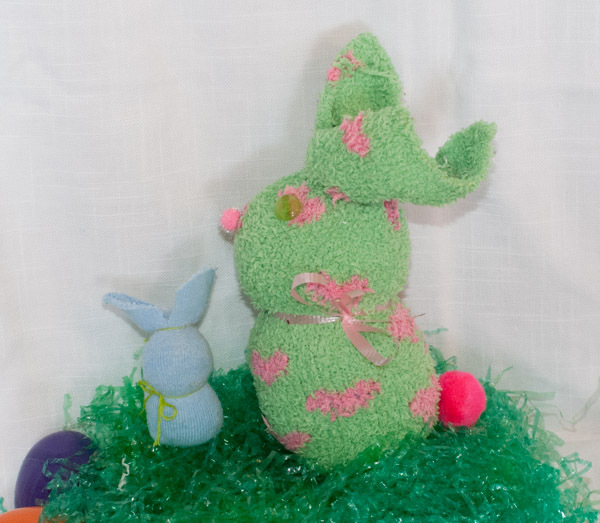 The head will be about 1/3 the size of the body. Cut the top portion in half. Trim each half to make two pointy ears. 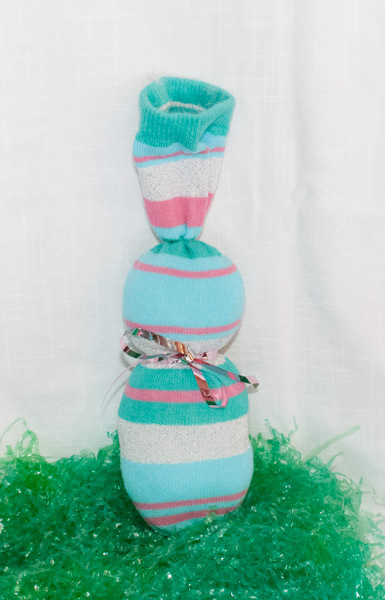 Glue or sew a pompom on for the tail and another for the nose. 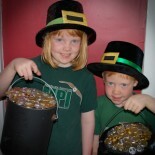 You can also leave the face blank or let your child draw a face with a Sharpie. 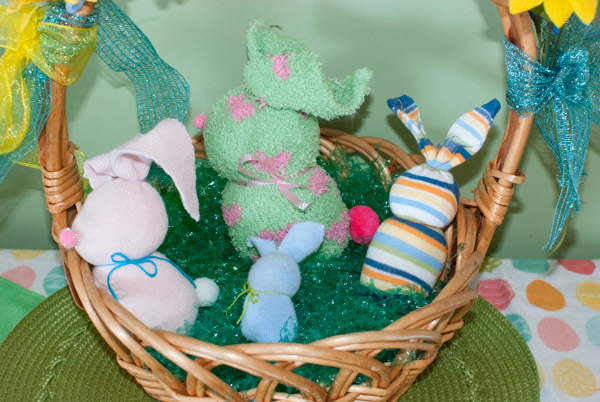 This entry was posted on April 23, 2014 by mdaucello in Crafts, Crafts, Easter, Holidays and tagged beanbag, bunnies, Easter, rabbit, sock, stuffed.